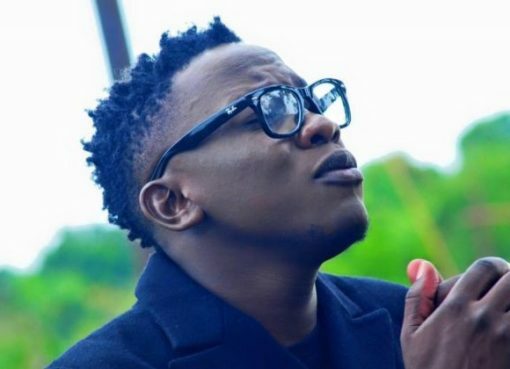 While the fans are still enjoying his recently released videos “Tokendeeza” and “African Baibe” among others, popular Ugandan musician Geosteady has released yet another breathtaking video titled “Am Ready”. 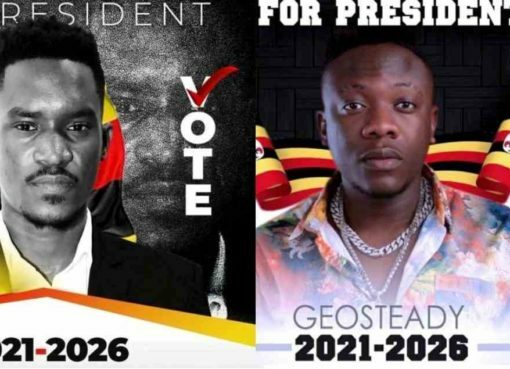 “Am Ready” is Geosteady’s latest single. In the song, he praises and assures the girl he is prospecting that he is ready to love her forever. 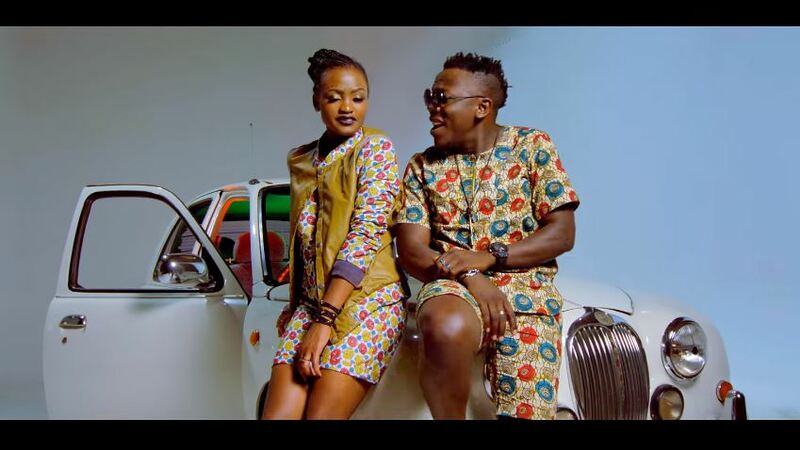 The wonderful Afro-pop love song was written by Geosteady himself and produced by renowned Ugandan producer Dr Fizol. The video of the song was shot and directed by One Montage films.